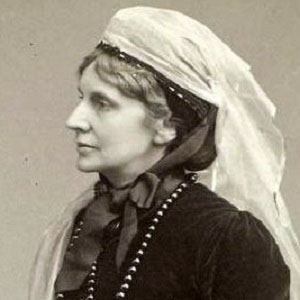 Remembered for her Victorian-era social reform work on behalf of women and female prostitutes, this activist and evangelical Christian fought to abolish the Contagious Diseases Acts, which were destructive to young, vulnerable women. Also an author, she published works such as The Education and Employment of Women and The Constitution Violated. Following the accidental death of her five-year-old daughter, she became involved in Christian and social welfare causes as a means of helping others who were suffering greatly. She played a key role in establishing the North of England Council for Promoting the Higher Education of Women. She grew up in Northumberland, England, as the daughter of Hannah Eliza Annett and John Grey. Her nearly four-decade marriage to George Butler resulted in three sons and one daughter. She and fellow Englishwoman Caroline Norton were both nineteenth-century authors, feminists, and social reformers.